“In March, we step away from the energy of 2018, and finally emerge in the 2019 with all its glory. In a gist this is yet another powerful month. A new form of energy downloads begin to occur, new phenomena take place, New inventions are created, extinct species awaken, and we shift from the ego thinking to oneness. Read the channeling from ascension angels and lighted beings that prepare us for the energy of March. March enters and it brings with it high intensity, as the energies that surround this time are transformative. Early march you are asked to face what parts of yourself no longer serve you. Holding on to who you were before will only make you feel stuck and confused. You are asked to shed and release old perceptions of yourself, and the way you used to view and respond to the world before. As you are in the process of ascension, nothing that you used to be, will exist for long. You are upgrading and becoming a greater much more powerful version of that self. You are leveling up indeed, and as you do, old patterns and perceptions try to clear. For this to occur however, you have to see yourself as no longer the same person. You hold immense power, and we will tell you again and again until you see it so. So at the start of this month, sit in a quiet place that you won’t be disturbed. Have two sheets of paper in front of you. On the one write all that you use to be before, the ways you used to view the world, and what you use to believe in that no longer works for you. On the other, write the person you are becoming once all those limitations are lifted, once all those negative beliefs and poor thoughts have been eliminated. How would you feel, respond to the world, who would you be? Then look at this second piece of paper and read all that you have written. As you read it, believe that you are this person NOW. Be willing to release, to leave behind all that existed in the first piece of paper because that is no longer you. Believe that you are becoming this greater version of yourself now, but all you need to do, is believe it so. As march progresses, more energy steps into your physical dimension but it originates from new sources. You are soon to embed enough of the light codes and energy transmissions that used to download up until now, so new forms of energy downloads occur. Those new ones hold greater wisdom and further light codes that you were missing in this physical reality. A whole new innovation will suffice bringing you greater insight, ideas and suggestions to ways you can make this physical reality greater. New inventions will be generated that hold the benefit of the world in mind. These new innovations suffice as great galactic friends from other planes transmit to anyone who is open to receive, ideas and frequency of powerful inventions that will benefit the masses. As those begin to form, the world as you know it will completely change in 10-20 years times, but all for the better. On a personal level you will be asked to release patterns that were unhealthy for your body, mind and for the world. What used to bring you enjoyment no longer does, but new desires and cravings suffice that will be in resonance with health, vitality and love. You might have noticed how the earth is more vital, prosperous and alive. Parts within the earth that lied dormant for decades finally awake. This includes plants, species of animals, as well as organism that benefit the life of the planet. Whatever weather conditions occur during this time, benefit to re-awaken and sustain those changes. 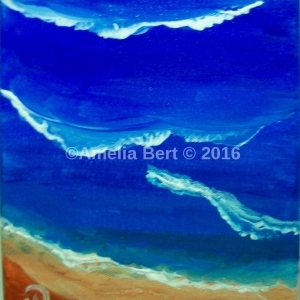 The earth sends signals to the weather, as it begins to regain the control to serve life and the whole. 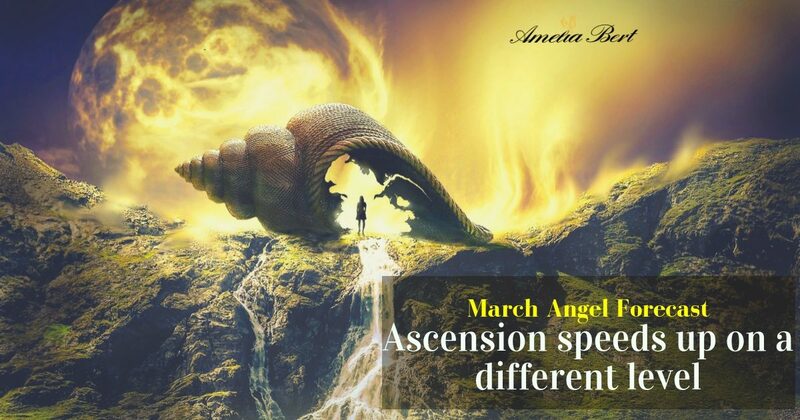 Ascension in March for you, powerful light worker, will bring you a new focus in the way you view life. You begin to think from a higher consciousness, to serve the whole, in comparison of the way that you used to think before coming from the ego. The ideas that suffice now are blessed to help you achieve a greater impact on your life and in life of others, and spread more love and joy. Indeed, you are closer to the divine mind that you were before and you can tune into ideas, energy, thoughts that bring you inner joy and peace. Sustain those thoughts, and remove any clouds of the ego mind that come to pull you back into the old way of thinking. You are no longer who you were before. You are greater, you have expanded, and you are more divine. Remind yourself this, so that you become lifted and elevated. 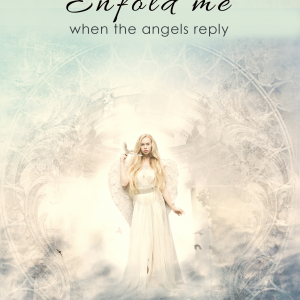 Hey join my ascension group on facebook and gain support updates and angel messages for free! 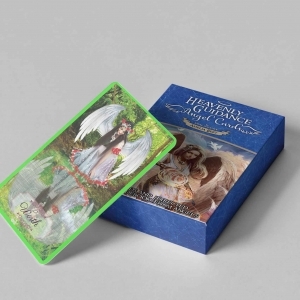 There is not a more powerful time to read “THE TRUTH OF ALL THAT IS: THE ANGEL BOOK”.